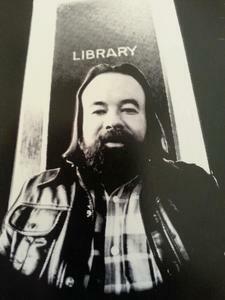 Richard " Rich " Mangelsdorff, MA University of Wisconsin Milwaukee, observer of life, essayist and poet published in the United States and Europe, contributor to Rolling Stone, Creem, and Living Blues Magazines, music reviewer for the Milwaukee Sentinel, Kaleidoscope , and the Chicago Seed, provided liner notes for many record albums, an incisive philosopher, avid birdwatcher, music lover, cinephile, possessed an encyclopedic knowledge of baseball, a gentle soul with a quick wit and a terrific sense of humor. Rest in peace our friend. We will dearly miss you. For more information contact michaelcoonan@hotmail.com.